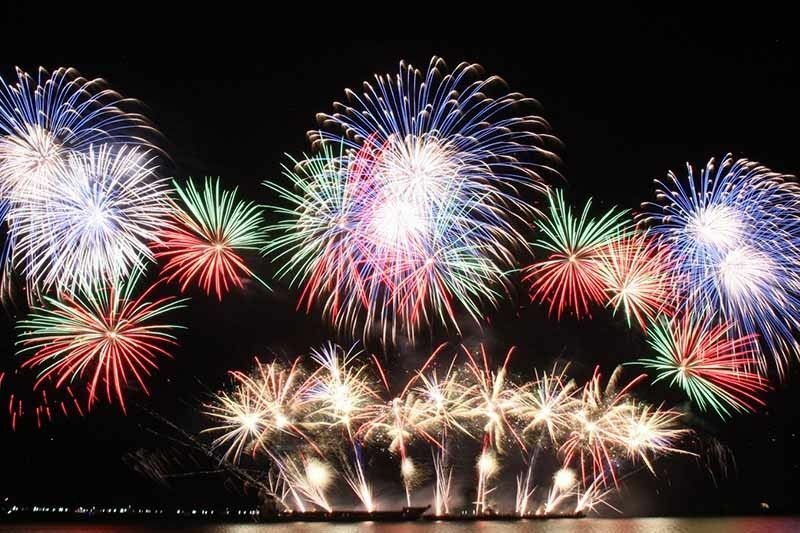 MANILA, Philippines — The country’s annual international pyromusical competition will be held in a new venue as Manila Bay undergoes cleanup, a chain of shopping malls in the Philippines announced Tuesday. In a statement, SM Supermalls said the 10th Philippine International Pyromusical Competition would take place in Pampanga. It cited the ongoing rehabilitation of Manila Bay as the reason behind the change of venue. “In full support of the ongoing Manila Bay rehabilitation program of the Department of the Environment and Natural Resources, SM Supermalls will move the 10th PIPC from SM Mall of Asia to SM City Clark in Angeles City, Pampanga starting on February 23 to March 30, 2019,” SM said. Tickets for the 10th PIPC can be refunded. Various fireworks manufacturers from different countries take part in the annual competition that attracts thousands of tourists.